2017 routes are the same as 2016 subject to any last minute route refinements after course inspection. Click to open in new browser. 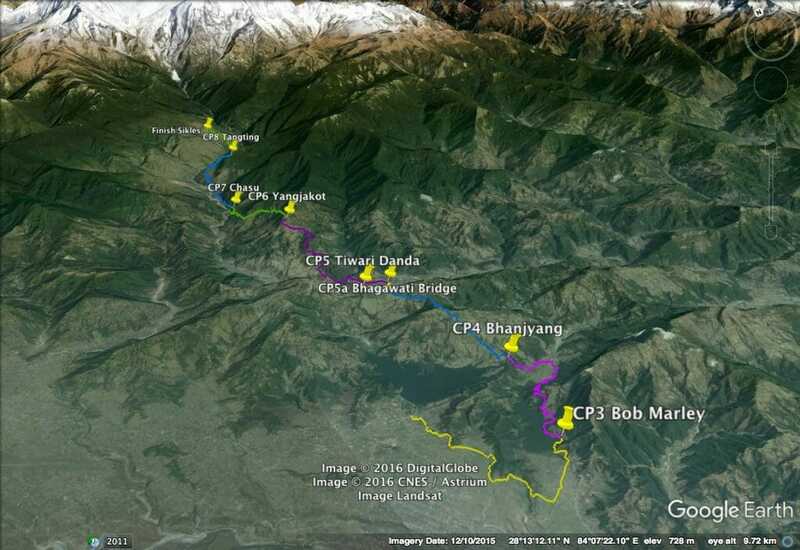 A super nice route that mixes paddy, peaks and pings – from Begnas lake to the hillside village of Sikles. An almost flat run for the first 8km before some climbs around the lake of Rupa Tal. Through the rice fields at Rupakot then a climb to Bhanjyang to join the old stone paved trail to the hill top. Some flat running on a jeep track to Tiwaridanda and a drop down to a river. An 8km slow climb to Yangjakot, the pleasant hilltop village with views to the Himalayas. Follow the 100km description below for more details. Sting in the tail like a scorpion, with a 700m climb on stone steps to finish. If you can’t finish, someone will have to carry you. So please sleep in Tangting or just finish! All finishers sleep in Sikles hotels and return Sunday, unless you have to leave urgently, then we’ll manage something for you. Actually about 98.5km currently according to this track. 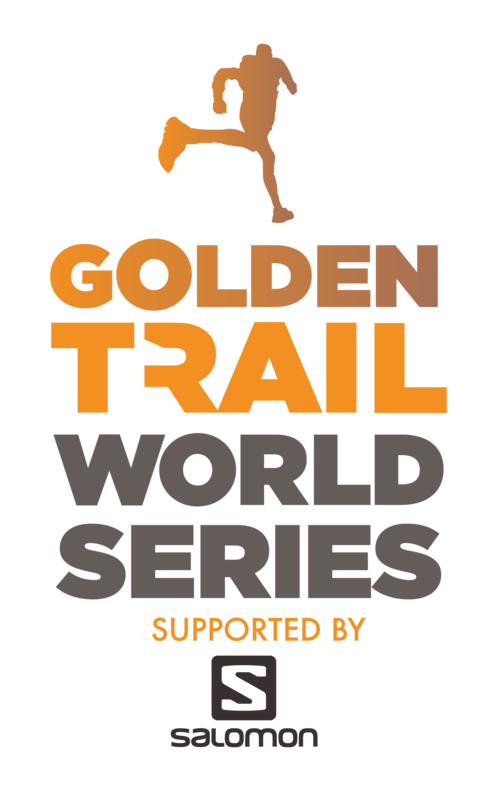 100km runners will like and not like the first section. Quite a lot of pitched road, but easy to navigate and warm up to. As dawn breaks views to the mountains north. By 25 km you reach a pleasant lake Rupa. Some small climbs and rice paddies. At 33km the first slow climb on an ancient stone trail. A short sharp descent, then another climb to Gurung village of Yangjakot with views to the Himalayas at 50km. Back down to river level, then climb again to Tangting, a super authentic Gurung village again, again with mountain views (cloud permitting). Yet again down the the river and a 700m climb to Sikles, a village of 3000 people on the hillside. Then jungle / forest – a challenge for slower runners who take this on in the dark. Slippy wet trails through lush cloud forest. A climb of 900m over 12km on a good trail. Then inevitable descent, to the final checkpoint at Ghalekarka, and back to jeep tracks for the final, easier 13km to the finish. Accommodation provided for all at the finish – shower, food, bed and transport to Pokhara on Sunday morning.